Every slope a pleasure - the Toni Sailer Sestriere Short ski trousers are comfortable and functional right down to the smallest detail. The breathable ski trousers handle wind and adverse weather with ease thanks to a 20,000 mm water column and windproof properties. 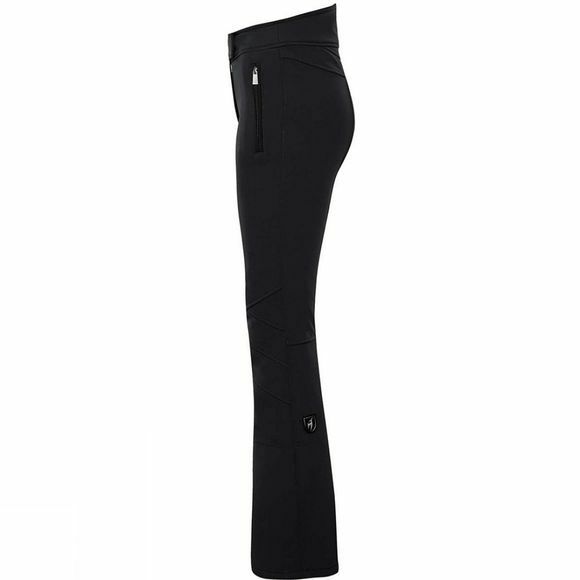 The ski trousers' Olympic jet fabric perfectly follows your every move whilst guaranteeing a perfect fit providing a tremendous advantage whilst skiing. 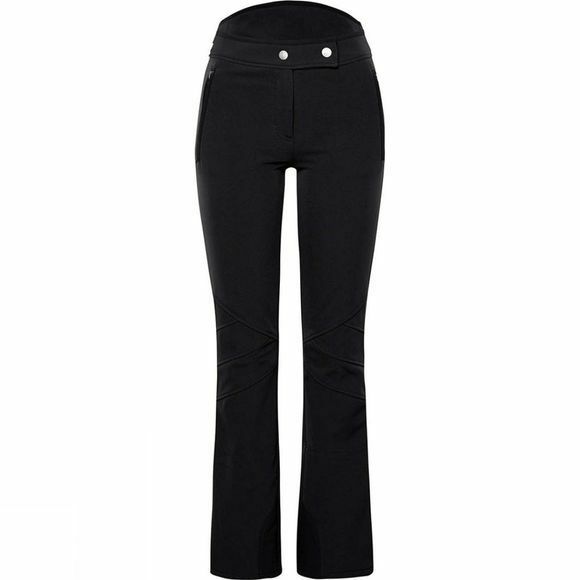 The soft textured interoir of the women's ski trousers provides additional comfort. Snow guards, edge protection and zipped pockets complement the features.